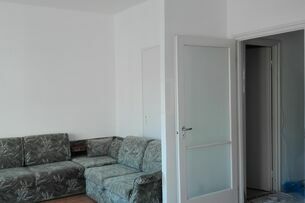 Győr, Magyarország - - Rentingo - Let's do it well! Modify your search criteria or remove some filters to find a rental faster. Rentingo.com Zrt. ©2017, All rights reserved! Please, provide your e-mail address to change your password. Choose a currency in which the prices will be displayed. These are always independent of the currencies used for purchasing credits or packages.